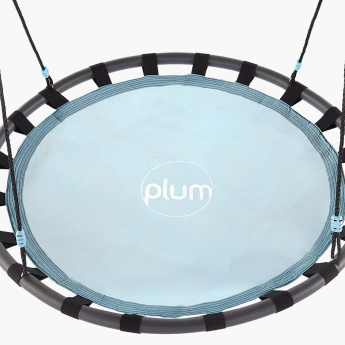 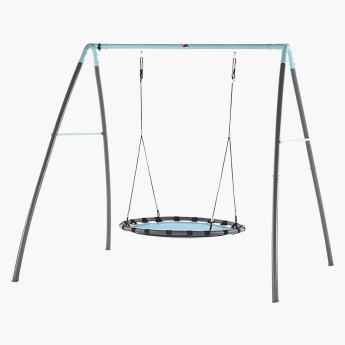 Entertaining and fun, this nest swing is a must-have for your kid. 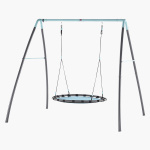 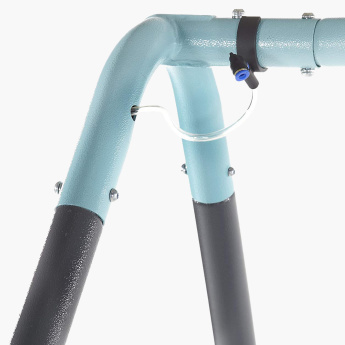 The make of the swing frame promises to be rust-free and durable. 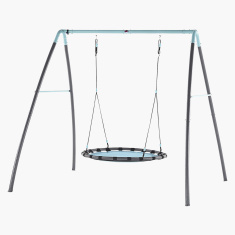 Owing to the mist function, your child is sure to feel refreshed.